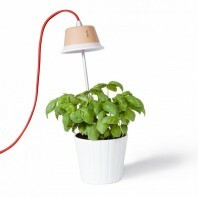 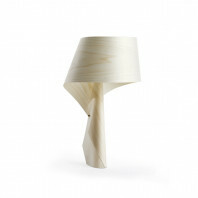 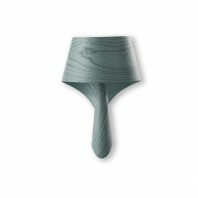 This beautiful lamp has been designed specially by a renowned Spanish designer. 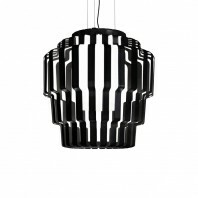 Crafted with exclusivity in mind and with a striking modern appeal, it is a bold and strong statement to make. 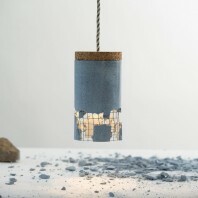 Completely handcrafted, the lamp itself is made to inspire creativity. 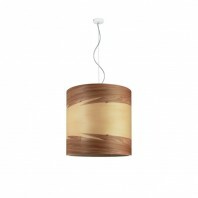 One of the strongest aspects of this design is the gorgeous wood veneer finish. This has an attractive, immediate impact, while still retaining a subtlety that allows the lamp to blend into any setting. 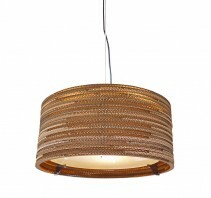 It’s versatile enough to be positioned in any room of the house and beautiful enough to make a real style statement. 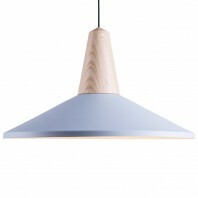 What makes that handsome finish even more exciting is the ability to choose between nine different colours. 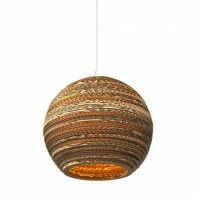 Bringing versatility and choice, a whole home can be furnished with these lamps, with different colours for every room. 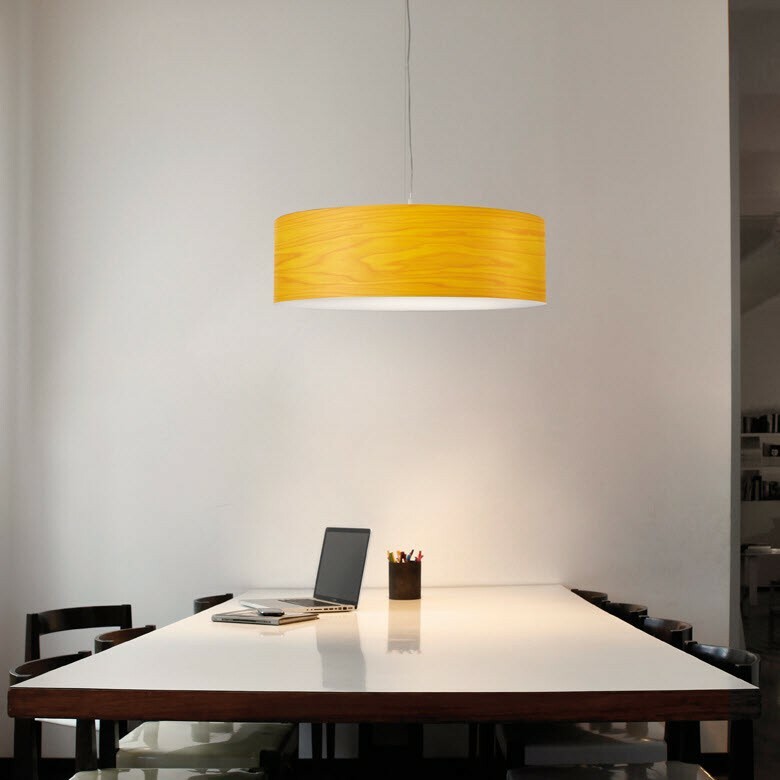 The true benefit to the LZF Gea S (apart from the solid design) is the versatility that comes with the various lighting styles available. 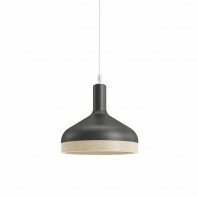 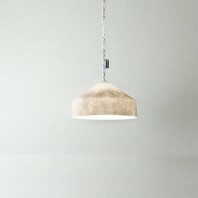 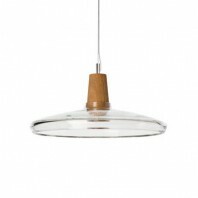 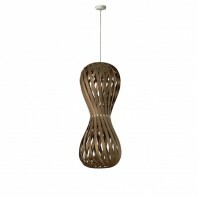 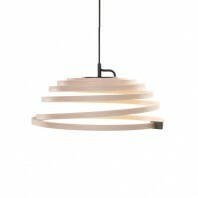 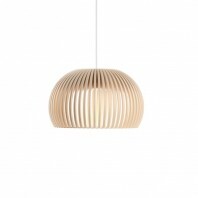 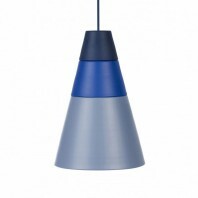 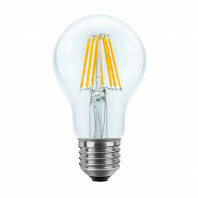 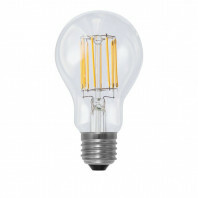 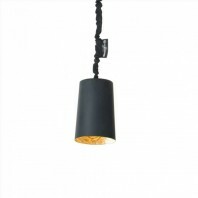 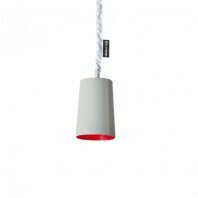 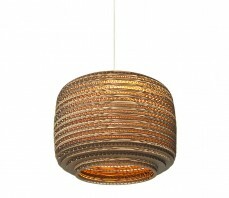 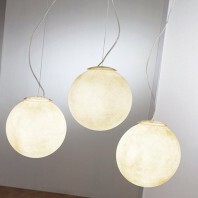 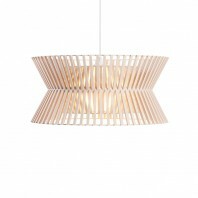 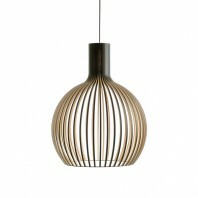 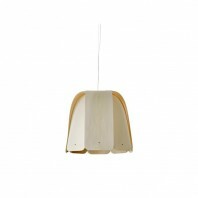 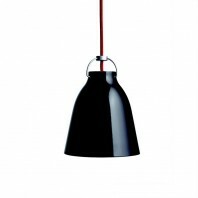 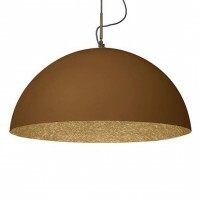 Three different versions are available in a suspension lamp alone, giving you a huge amount of choice. 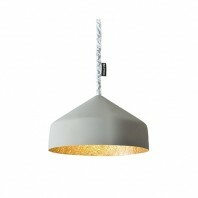 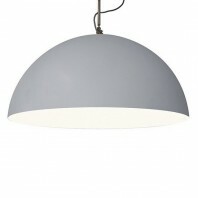 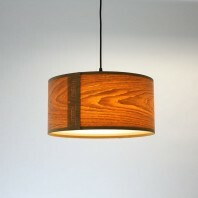 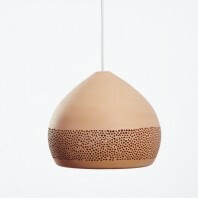 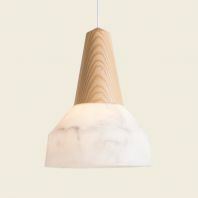 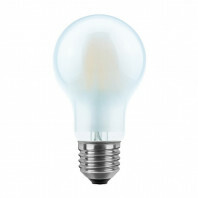 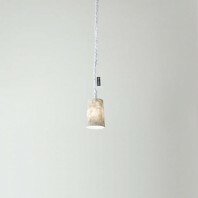 But it doesn't stop there, with the lamp also available as a ceiling or wall lamp in three different versions too. 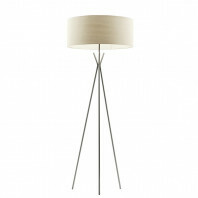 You can also have the lamp as a floor lamp. 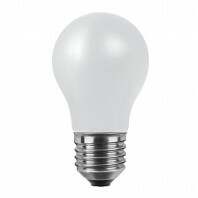 It’s also incredibly light, weighing in at just 1.7 kg (3.7 lbs). This makes it versatile, lightweight and low key. 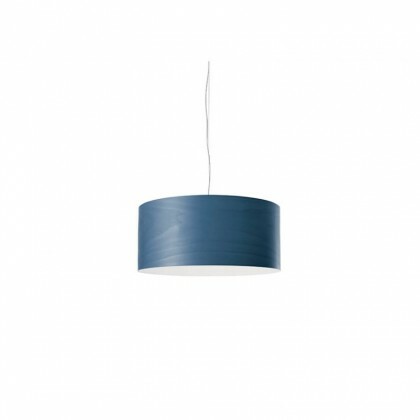 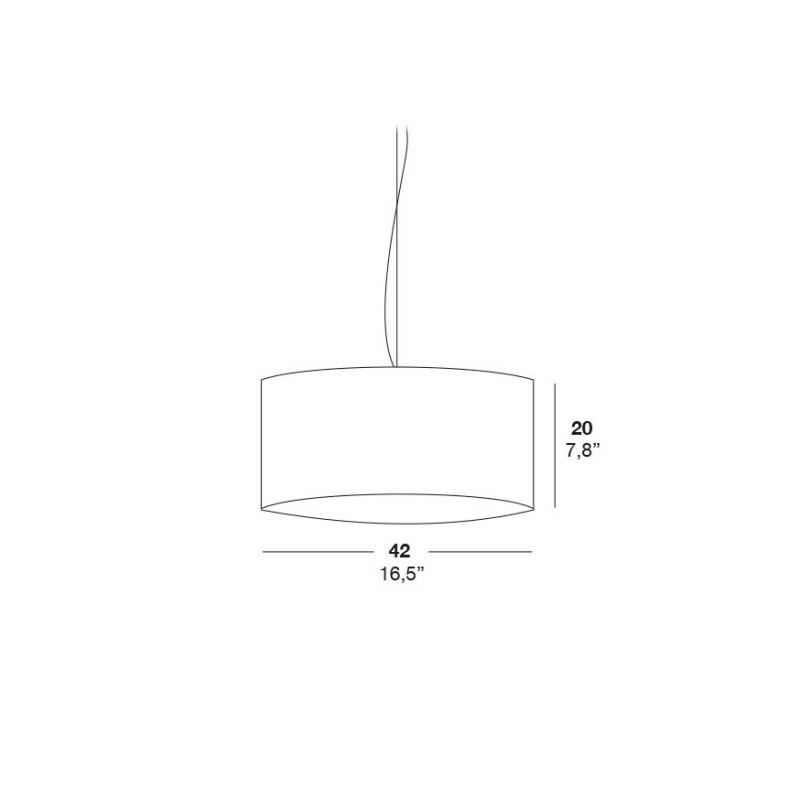 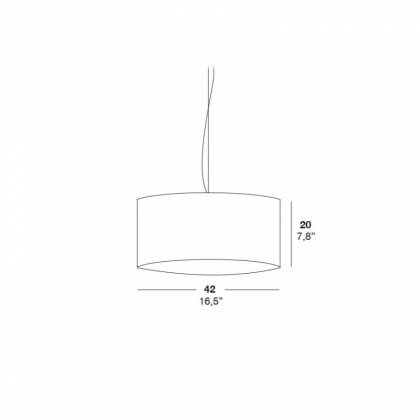 If you need a subtle but attractive lighting solution, and a level of choice rarely seen elsewhere, this could be the lamp for you.